 This content has been posted on behalf of a community partner. 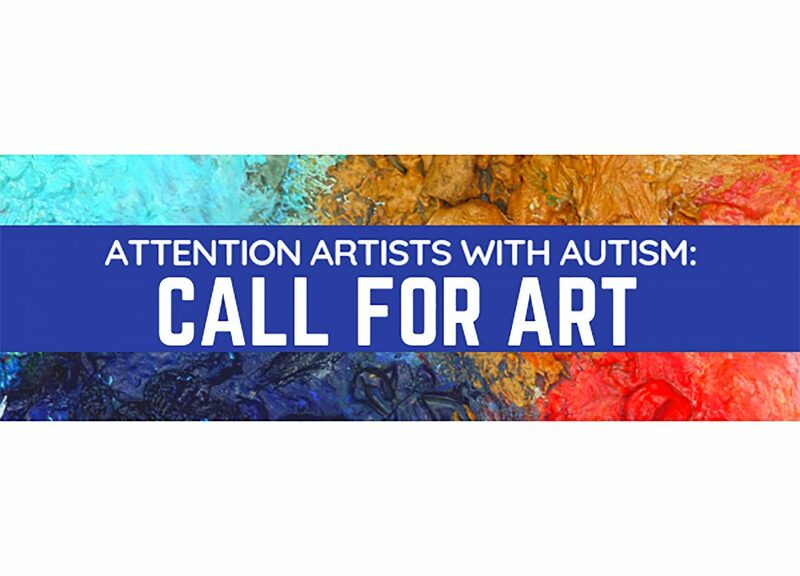 Calling all artists with autism of all ages! We would love to see your art published on our 2019 ASIE calendar! The Autism Society Inland Empire and the KVCR Autism Initiative will once again produce a calendar which features artwork provided by individuals with autism. The 2019 calendar will be available for purchase at our Holiday Party. We invite all to participate. Your artwork is loved and appreciated. Calendars will be sold for $10 each. This is a fundraiser for ASIE & KVCR. The funds raised help to cover the cost to produce the calendar but mostly it’s an opportunity to show off our families’ talents. Simply complete the application below and email or mail the art work and the application to Lillian Vasquez at the address below. Sorry, no copywritten characters. The DEADLINE TO SUBMIT artwork is Oct 31st.